Winning Big In Vegas - WPPI Winner! We just got back from WPPI and it was so very nice to hang out with some of my very favorite Photography friends!!! 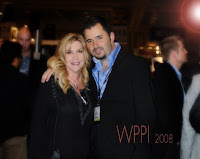 I have been going to WPPI for about six years and have made a lot of great friends that I treasure. Wow was there a lot of talent displayed at this convention and so many wonderful photographers from 33 countries. I entered WPPI's 16x20 contest and WON SIX TIMES!!! YEAH BABY.. There were over 3000 prints entered from all over the world and only a selected few were chosen by come VERY tough judges. ONLY THE BEST OF THE BEST WERE CHOSEN. 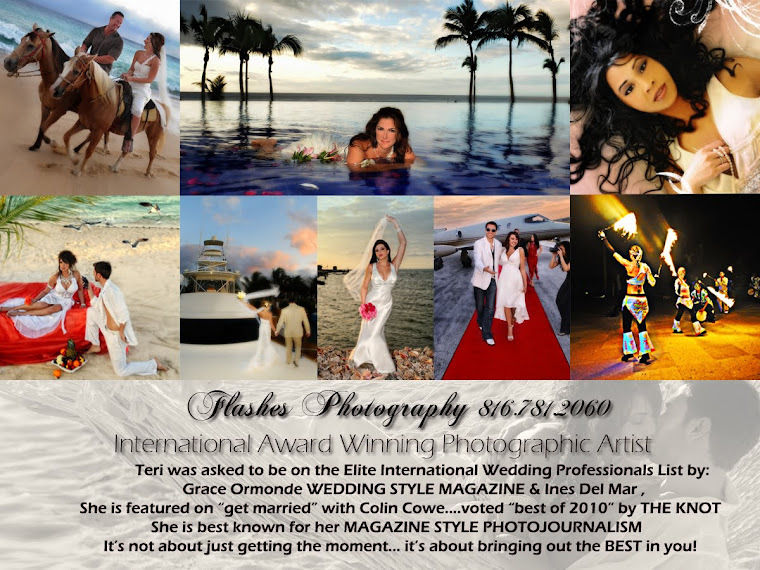 Thank you WPPI for giving me The Awards of EXCELLENCE SIX TIMES! I am still absorbing that... can you tell??? Below are the photos that won BIG!!! I have to tell you I was in the audience when the print of the guys with their pants down was judged and it had been so quiet in the room (it is a very serious event) and when this photograph came up... there was instant laughter in the room! How cool, I love it when an image can make you smile. 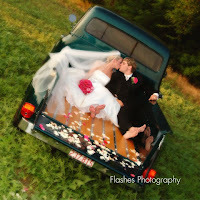 I ALSO ENTERED THE BEST OF WEDDINGS CONTEST SPONSERED BY EVENTPIX AND RANGEFINDER. I was voted Best of Weddings for 2007 3 times!!! My prints were at a WPPI booth. These images are below. Hope you enjoy them! You know I am so thankful to be able to do what I have LOVED since I was 11. Photography for me is an instinct and God given talent. This verse comes to mind"
EJ was so much fun!!!! !